As recently as January we wrote that the direct Europe-Australia cargo-passenger trade had closed. 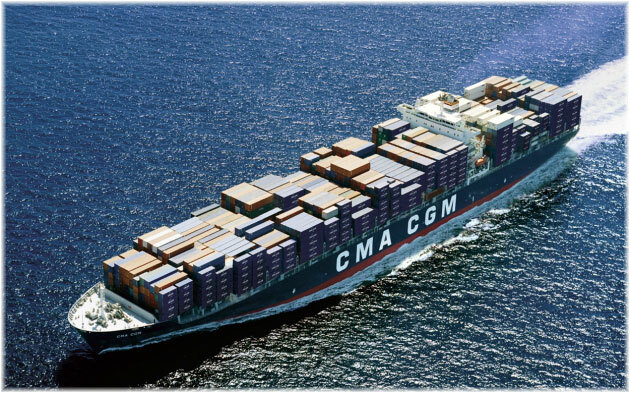 Now, only three months later, with the vagaries of the world container ship market, we can report that four 10-passenger container ships are now rejoining the route for CMA CGM, with a one-way passenger capacity of about 150 berths spread over the year. Elsewhere, we cover two Carnival Asia stories. Princess Cruises will next year offer thirty-nine cruises on its 2,674-berth Japanese-built Diamond Princess. Meanwhile, Costa is sending its 1,578-berth Costa NeoRomantica to China, in a move that will soon see Costa Asia operating five ships in the fast-growing China market. At the time, CMA CGM had just withdrawn the 6-passenger CMA CGM Matisse and CMA CGM Utrillo, its last two remaining passenger-carrying ships on the direct Europe/Australia/New Zealand run via Panama. At the same time, the 7-passenger MSC Monterey and sister ships were being moved from the Suez route to other services, with the Monterey now serving the Europe to California trade. Ten years earlier there had been fifteen passenger-carrying container ships running between Europe and Australasia. Two basic alternatives remained for cargo ship passengers sailing from Europe, both involving a change of ship, either in the USA or in Asia. In recent months, the only direct cargo-passenger service between Europe and Australia has been a single-ship service by the 10-passenger CMA CGM Bellini. 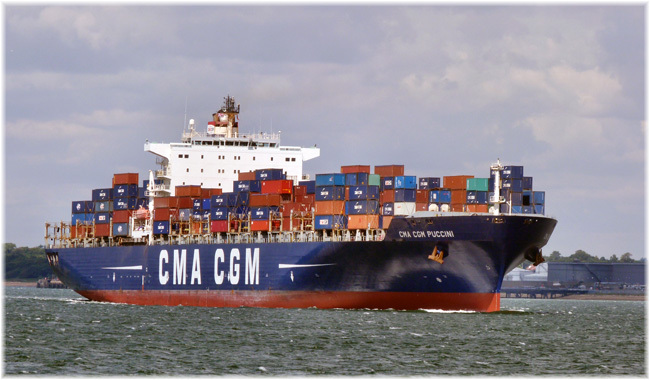 However, there is now very good news for travellers to and from Australia in that the Bellini’s sister ships CMA CGM Mozart, Puccini and Rossini are now joining the North Europe Med Oceania (NEMO) Line via Suez, resulting in sailings about every 23 days. Port rotation is London Tilbury, Rotterdam, Hamburg and Le Havre, then Fos sur Mer, Genoa and Damietta, Egypt, in the Mediterranean, through Suez to Réunion and thence Fremantle, Melbourne, Sydney and Adelaide. The return voyage brings the ships to Singapore and Port Kelang with passengers, and then there is no further passenger service as the ships trade back to Europe via Chennai, Colombo and Cochin to Damietta, Malta, Salerno and London Tilbury. As well as embarking in London, passengers may now also join in the Mediterranean. Genoa to Sydney for example is 33 days compared to 44 days from London. The fastest trip from Europe to Australia is 25 days Genoa to Fremantle. 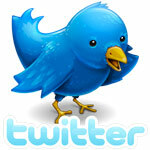 Fares are set at €110 per passenger per day in double or twin cabins, or €120/130 per day single. On the return voyage, because of Indian regulations, the ships cannot accept passengers between Port Kelang and Damietta, but passengers from Australia are nevertheless able to transfer at Port Kelang to the French Asia Line 1, which offers a 22-day transit to Southampton, as opposed to 31 days to Tilbury with the NEMO Line. The CMA CGM Rossini left London on April 7 and sails from Genoa tomorrow, CMA CGM Bellini leaves London May 5 and Genoa May 17, CMA CGM Puccini leaves London May 12 and Genoa May 24 and CMA CGM Mozart leaves London May 19 and Genoa May 31. Subsequent sailings for each ship are then every 13 weeks thereafter. Service is also now once more available on the MSC Australia route, but these 7-passenger ships, which are managed on behalf of German owners by NSB, are still subject to last-minute transfers to other MSC routes. However, the section Australia to UK can be booked as a through voyage. The MSC Australia Express starts at the new London Gateway terminal on the Thames, proceeding via Antwerp and Le Havre to Fos sur Mer, La Spezia, Naples and Gioia Tauro in the Med, and via Suez to Mauritius and Réunion before proceeding to Sydney, Melbourne, Adelaide and Fremantle. Return passages from Australia to Europe can be booked on the NSB ships via Singapore, Colombo, King Abdullah and through Suez to Valencia and London Gateway, and the full 91-day trip can also be booked as a round voyage. Freighter bookings can be made through The Cruise People Ltd in London and TravLtips Cruise & Freighter Travel Association in Flushing NY. Princess Cruises has announced that 2017 will see its longest ever Japanese cruise season, with a total of thirty-nine sailings between April and November 2017, or 27% more than this year. Cruises will operate from Tokyo and Kobe and will range from 5 to 17 nights, running to 31 ports in six countries. Princess passengers will be able to choose whether to cruise around Japan itself, or combine this with other countries including South Korea, Taiwan, Russia, Hong Kong and Vietnam. In an interesting aside, Asia is now the second most popular destination for Princess Cruises’ UK customers, now proving more popular than the Caribbean. These Japanese departures will all be by the 2,674-berth Diamond Princess, offering views of Mount Fuji and the abandoned Hashima Island, the setting for films such as the James Bond thriller Skyfall. Guests will also have the opportunity of visiting the Japanese flower festivals that take place during the cherry blossom season in the spring. 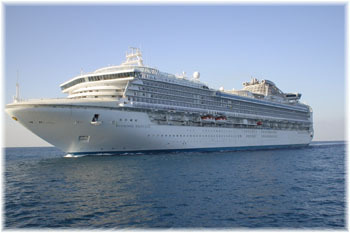 The Diamond Princess, which was built by Mitsubishi Heavy Industries, is tailored specifically for the Japanese market. Her dining rooms serve a wide range of Japanese cuisine and offers experiences such as a traditional onsen bath, “rakugo” storytelling and origami classes. 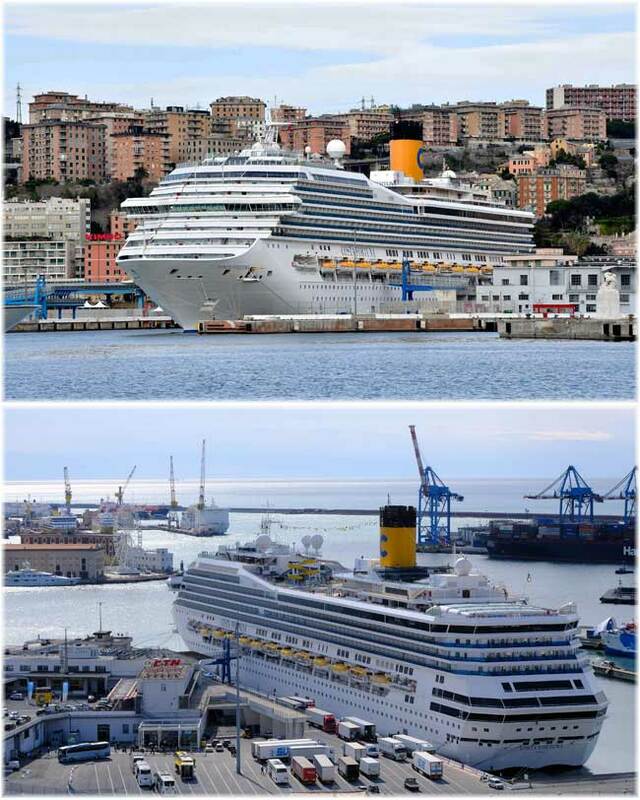 Costa Cruises has announced that the 1,578-berth Costa NeoRomantica will from next year be based year-round in Asia. This will be the line’s fifth ship regularly deployed in the region. The Costa NeoRomantica will arrive in Shanghai on April 10, 2017, after a 23-night positioning voyage from Port Louis, Mauritius. She will then be drydocked in Shanghai to customize her for the Asian market. “The deployment of a fifth Costa ship in Asia in 2017, in addition to the two new fleet members that will be built specially for Costa Asia, will allow us to continue to significantly grow the Asian cruise market in particular China, which is set to become the second largest in the world by the end of the decade,” said Costa Group CEO Michael Thamm. Three Costa ships are now based in Asia, while a fourth, the 2,716-berth Costa Fortuna, will arrive in Shanghai this Friday. In addition, Costa Asia has an order for two new ships with Fincantieri in Italy, for delivery in 2019 and 2020. 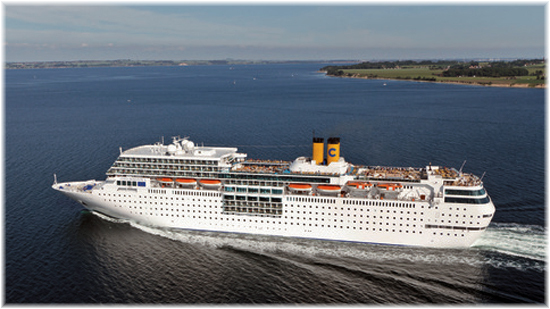 Costa was the first regular cruise line to enter the Chinese market when it did so a decade ago, in 2006. Previous story Where is MSC Orchestra now?